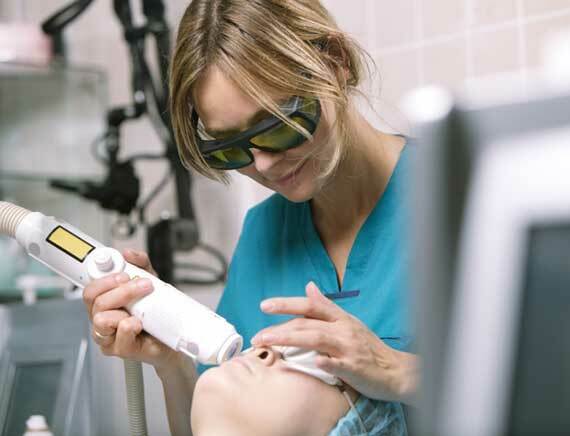 In our opinion, the best laser in the market with a wide array of applications treating both medical and cosmetic conditions. The Lightpod Neo delivers exceptionally high energy within a uniquely short pulse duration. The short pulse duration avoids thermally over-stressing the skin, which eliminates treatment pain and reduces the risk of adverse effects commonly seen with the previous generation of lasers.